Your Ideal smile is within reach. Congratulations! You’re taking the first step towards a new you! Orthodontic treatment with SureSmile Aligners can help you achieve your ideal smile faster, easier, and more discretely than you ever thought possible. SureSmile is a series of transparent, removable and virtually invisible clear aligners designed to progressively straighten your teeth into their ideal position. Your smile deserves a clinician developed treatment plan. Most importantly, the SureSmile Aligner system gives you the peace of mind that your treatment plan is developed by a dental professional. 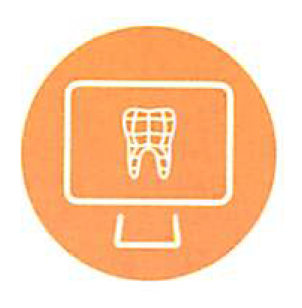 Your clinician has invested in state-of-the-art equipment and software that allows them to see your teeth “root to crown” at every angle imaginable. 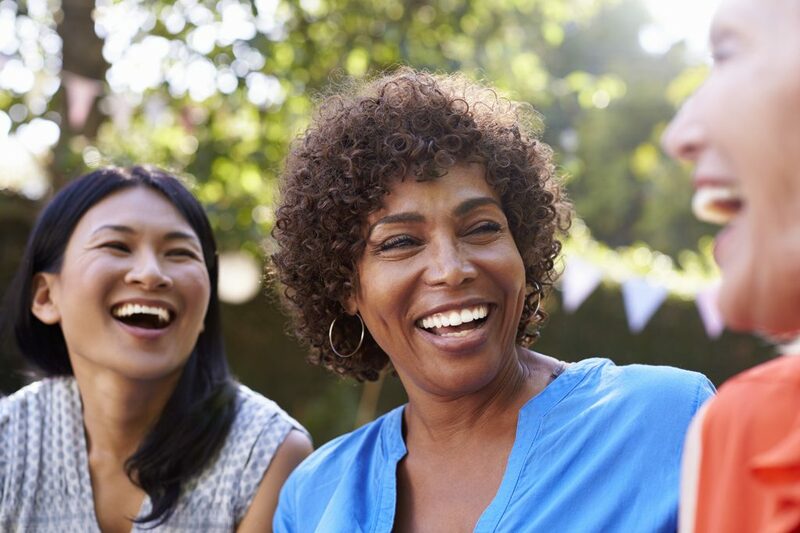 You can be confident your personalized treatment plan is fully customized and designed for a long-term healthy, happy smile. 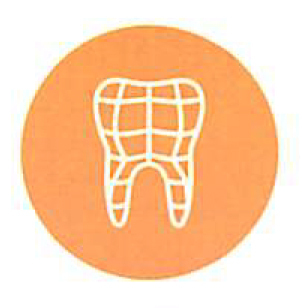 Take the first step towards a more confident and healthy smile. 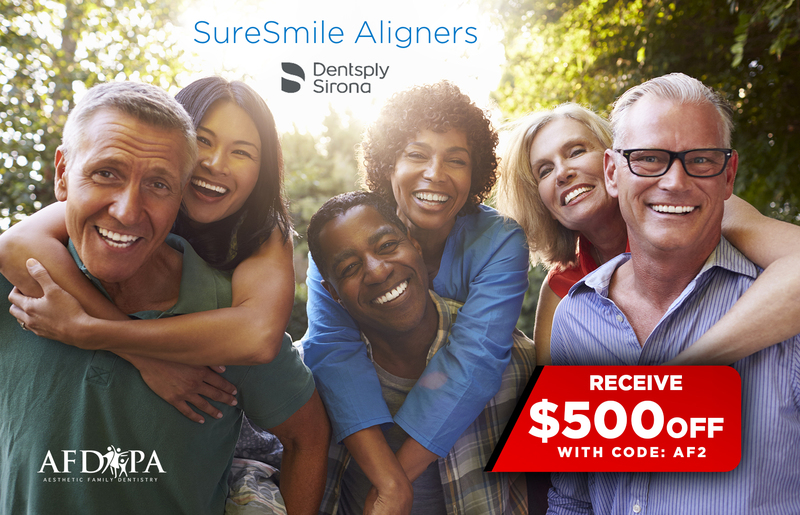 Ask your dental professional today about SureSmile Aligner. Where technology and confidence meet. How does SureSmile Aligner work? 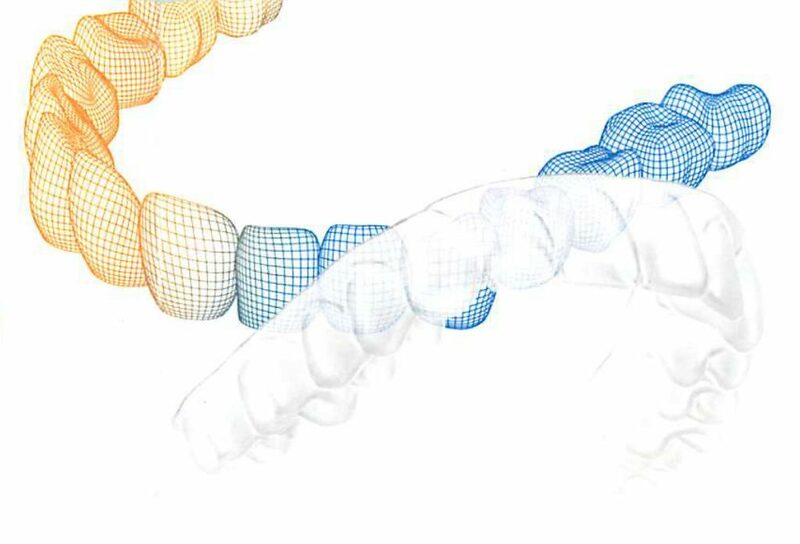 A 3-D model of your teeth is created that allows your clinician to analyze your bite from every angle possible. Using this model and our state-of-the-art treatment planning software, movement of each tooth is calculated with unparalleled precision. Your doctor determines your optimal and completely customized treatment plan. 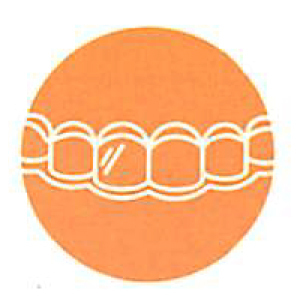 Your custom aligners are made using industry leading clear Essix plastic materials. 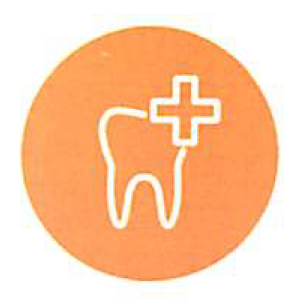 Ask your Dental Professional about SureSmile Today!